On April 26 and 27, the University of Virginia welcomes one of theater’s luminaries, Moisés Kaufman, to share his creative insights with students, faculty, staff and the Charlottesville community. His mini-residency will include two classroom visits and a public talk and book signing. Moisés Kaufman is the founder and artistic director of Tectonic Theater Project, a Tony- and Emmy-nominated director and playwright, and a recipient of the National Medal of Arts. His play “The Laramie Project” (which he wrote with the Tectonic Theater Project company) is among the most performed in America. He is an Obie winner and a Guggenheim Fellow in Playwriting. The centerpiece of Kaufman’s visit is a public talk and moderated conversation to be held April 26 at 6:15 p.m. in the Ruth Caplin Theatre. The event is free, but patrons must obtain tickets through the Arts Box Office, with a limit of two. A book signing for “Moment Work: Tectonic Theater Project’s Process of Devising Theater” will follow directly after the talk, in the Caplin Theatre’s upper lobby. “Moment Work” is a detailed manual of the Tectonic Theater Project’s method and a chronicle of how the group wrote some of its best-known works. Kaufman said he is most excited to share his experiences with UVA drama students in two classes, one in playwriting and the other in acting. Colleen Kelly, professor and chair of the Drama Department, will host Kaufman in her M.F.A. acting class on April 27. Kaufman will also visit undergraduate students on April 26 in an “Advanced Playwriting” course led by Doug Grissom, an associate professor of drama. Kaufman’s work is known for celebrating difference and critiquing our national response to bias and hate crimes. “The Laramie Project” is based on the life and death of Matthew Shepard, a gay college student who was beaten and left for dead in October 1998. Recognizing his work’s impact on national conversations about diversity and LGBTQ rights, UVA’s Office of Equal Opportunity and Civil Rights – a co-sponsor of Kaufman’s visit – is hosting a reception for Kaufman and the LGBTQ and theater and arts communities during his stay. Other co-sponsors of Kaufman’s visit include the Office of the Executive Vice President and Provost, the Vice Provost for the Arts and the Department of Drama. Kaufman’s Broadway directing credits include the revival of “The Heiress” with Jessica Chastain; “33 Variations” (which he also wrote) starring Jane Fonda, nominated for five Tony Awards; Rajiv Joseph’s Pulitzer Prize finalist “Bengal Tiger at the Baghdad Zoo,” with Robin Williams; and Doug Wright’s Pulitzer and Tony Award-winning play “I Am My Own Wife,” with Jefferson Mays. 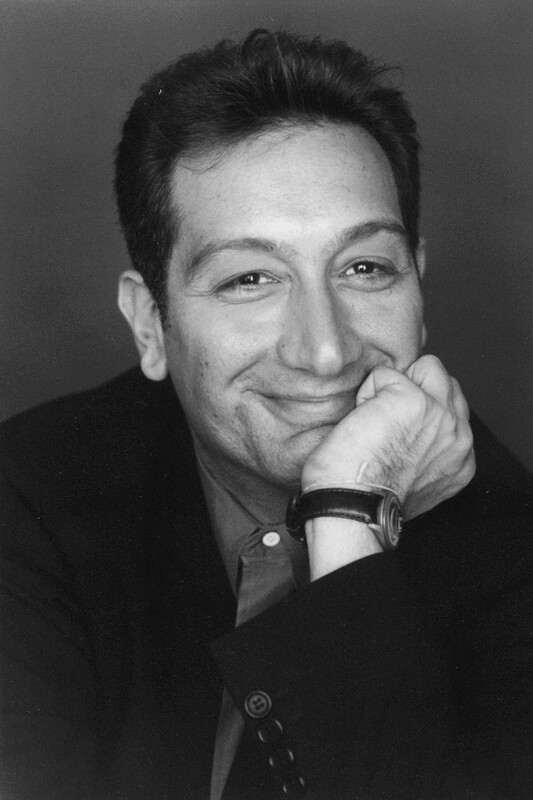 Kaufman also co-wrote and directed the HBO film adaptation of “The Laramie Project,” which received Emmy Award nominations for Best Director and Best Writer. Kaufman’s visit is funded by the UVA Arts Fund for Artistic Excellence (formerly the Arts & Arts Grounds Fund), which supports the innovative creative work of students and faculty at the University. Administered by the Vice Provost for the Arts, funds are awarded across schools and units to support high-quality projects and initiatives in the arts.